I've covered plenty of dramas but there are so many I've missed or just weren't on my radar, lost among the other dramas airing at the time. I've backtracked a little and decided to check out a few shows that had a steady amount of viewers and quite promising with positive feedback. 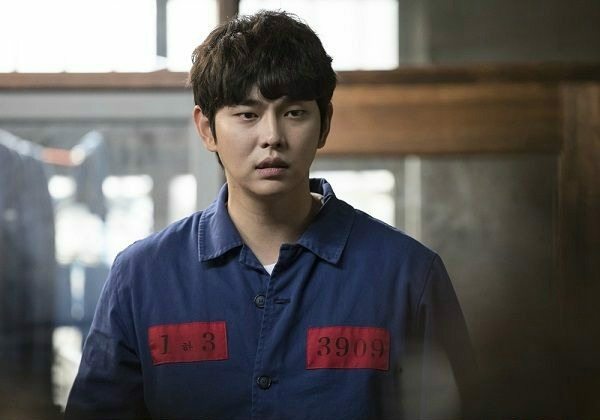 Oh,The Mysterious or Doubtful Victory (alternate title) is about a death-row convict, Kim Jong Sam (Yoon Kyun Sang) who was framed for murder as a teenager and manages to get entangled in a large scale organization scandal. He finds a way out of prison in order to help his best friend and fellow inmate, discovering the dead body of a policeman in the trunk of a car as two mysterious men try to conceal it. 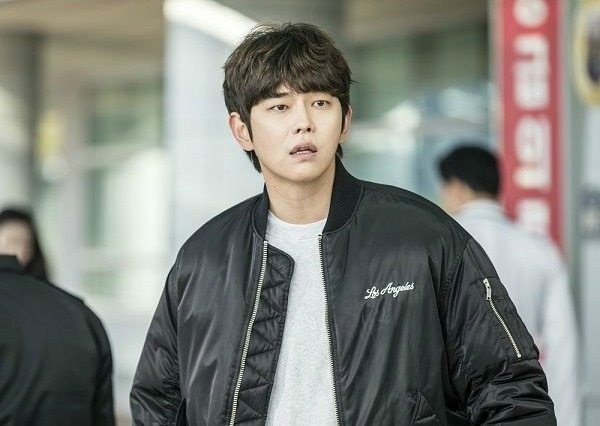 Despite his efforts to avoid more trouble, Jong Sam is forced to masquerade as the dead policeman, becoming a fake Detective. That's quite a lot to digest and it even sounds dark but the drama does a great job to keep the tone and pace consistent. If I had to describe it in a single word it would be steady. The show gradually builds throughout each episode, always ending on a climatic note, serving us with a piece of the story as if we're being punched in the face. 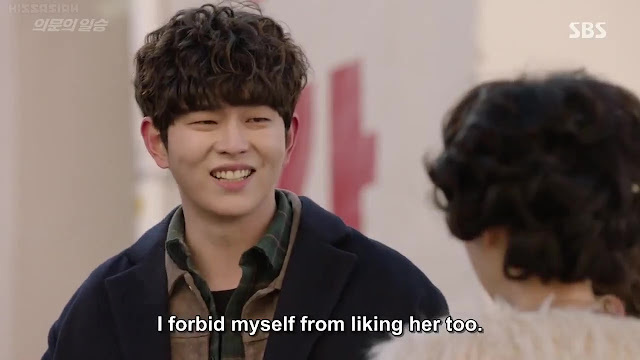 And it's these cliffhangers that make the drama so addictive - you'll watch it, following the story as it unfolds and then feel flabbergasted as an episode concludes. 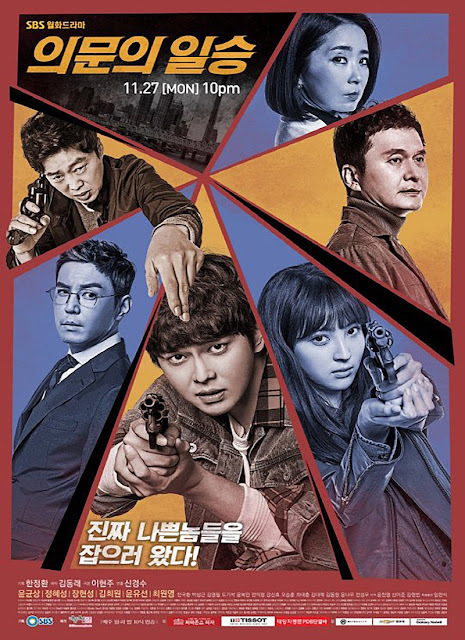 In terms of tone, it really isn't anything too dark and nothing along the lines of an OCN drama so it is an easier watch as the subject matter isn't as mind-exhausting or falling into the category of thriller. 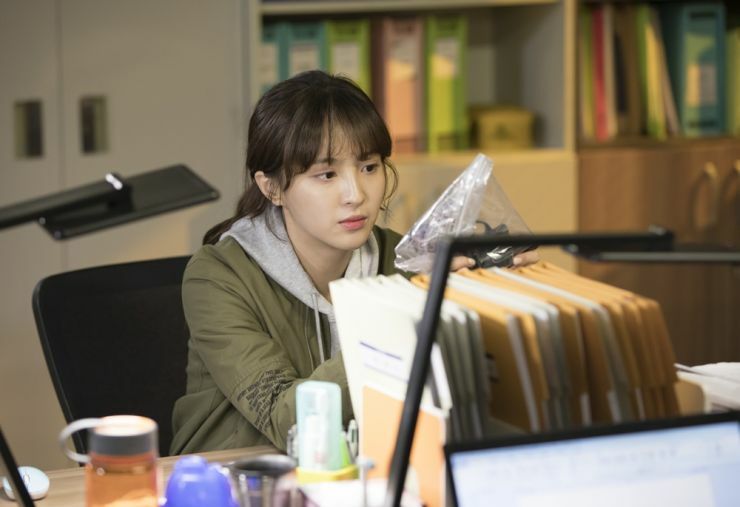 More than anything, it stays true to being a drama centred around crime and action, the mystery aspects of it really coming to light when we try to find out how Kim Jong Sam was framed. 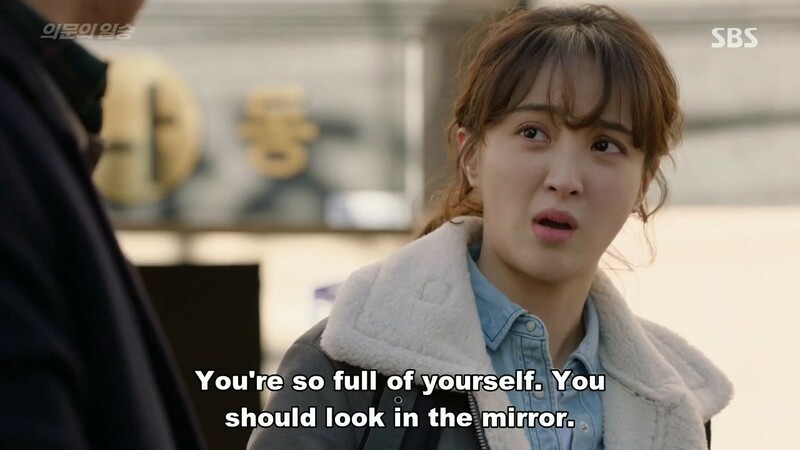 The only downside to the drama would have to be the production quality since it isn't as glossy or higher in quality, which means the show gets the crappy end of the stick in moments when it is delivering more intense scenes. And some people may not enjoy the pacing of the show since at times it can seem slow but to me personally, it was a matter of adjusting myself to the pace of the drama since most viewers are accustomed to watching a mystery drama with a specific formatting, and that's something this drama makes you disregard. 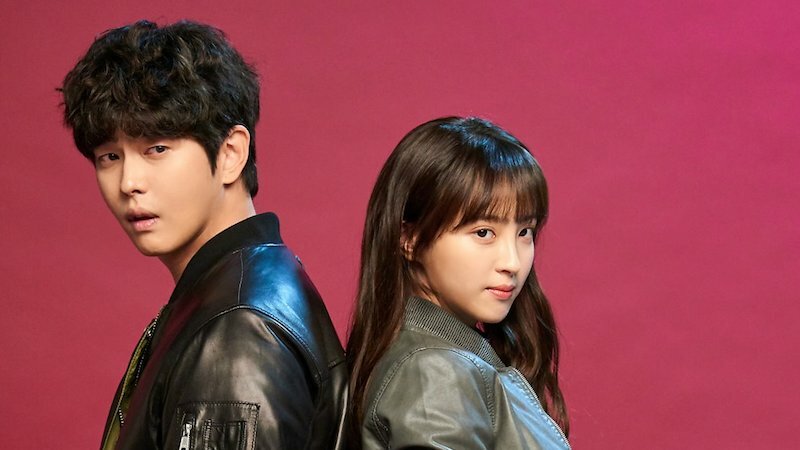 I've watched at least the first 6 episodes to get a good grasp of the show and have to admit that the drama is entirely underrated despite it having a well-rounded cast and likeable characters. I love a leading female lady who is badass and not a complete airhead or shy around her male counterpart, especially when there's romance involved so I'm excited to see Jin Jin Young (Jung Hye Sung) and Jong Sam's relationship develop as friends, partners, and lovers. Our villains are all seasoned actors, and yes I said villains, so it's nice to see more than one bad guy that needs to be taken down in order to uncover all the crimes they've committed and who they've framed in the process. 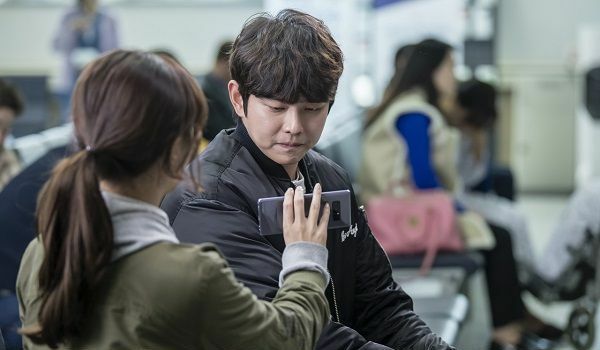 Another thing that's interesting is the bit of realism the drama displays, it shows how easily volatile organized crime or plotted murder can be with a single hiccup - Kim Jong Sam interferes with their plot quite accidentally but makes all of them stand on their toes, trying to get rid of him. I'd recommend the drama to anyone who likes a good crime show without too much suspense or thriller and enjoys a well-written mystery, being able to understand and eat the breadcrumbs the drama leaves us in each episode in terms of the bigger picture/plot. It might not be nail-biting, teeth-gnashingly exhilarating but the drama is solid and provides the right amount of depth to be a favourite among many. did not realize this was underrated. I liked that there was never a dull minute from the beginning as there were a lot of things going on and yes, the villains! I thought our main guy was never gonna catch a break. I hear the plot goes haywire in subsequent episodes with birth secrets and what not? I only made it to the part where Pil Seung becomes a cop.